With most airlines limit the weight of carry-on baggage to ~10 kg, it is important to be prudent with what goes into your bag. Plus, to escape the gate-check hassle right before boarding you need to pack adequately, but at the same time bring all the essentials with you so you don’t have to worry about a thing during your trip. 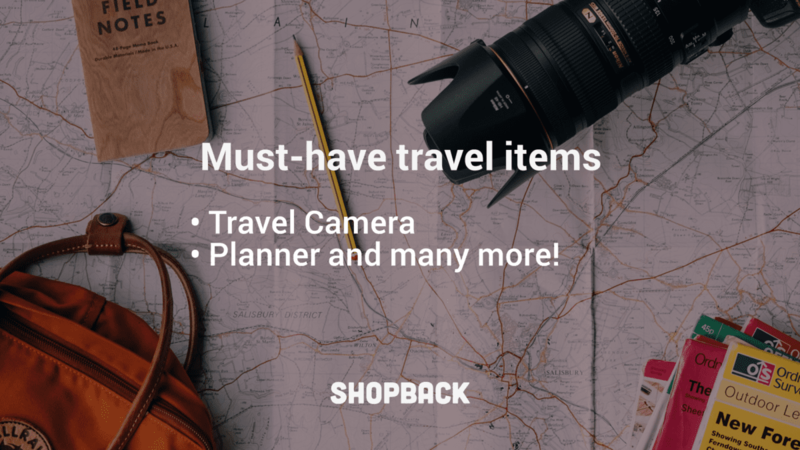 We’ve compiled a list of absolute must-haves to take on the cumbersome woes of travelling this 2019! 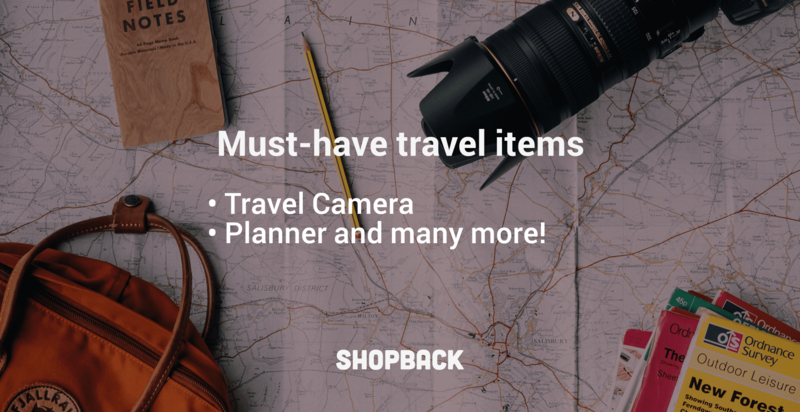 Use it as a packing checklist and share it with a travel buddy. The best way to save on flights and accommodation is to keep an eye on our travel deals page. Travelling can be full of unexpected surprises – sometimes, not so pleasant ones. With all the security precautions in place and gate-checking being done, it is best to be prepped for the imminent travel hiccup. And that is why having all your travel documents and passport readily available inana organiser is quintessential. You don’t want to be the one ransacking through your carry-on when it is your turn at the line. 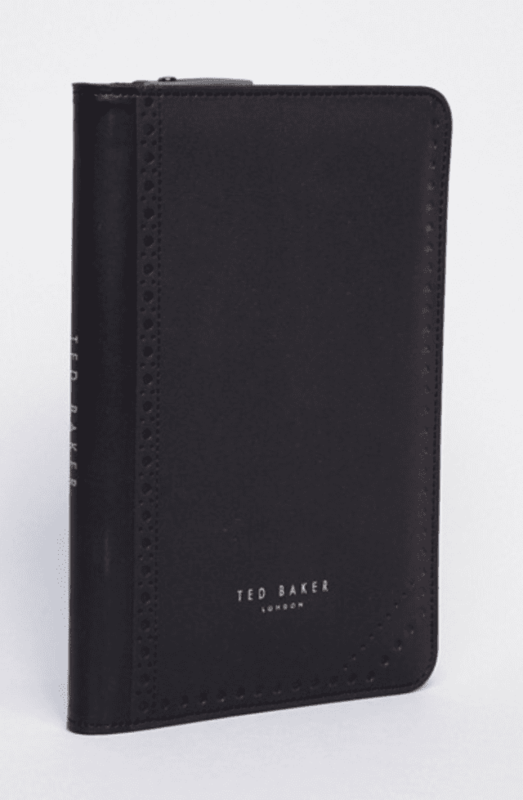 Travel stylishly with a plethora of various passport holders and organisers available on ASOS today! Trust me, nothing is more painful than having to sit through a physically taxing flight that lasts for >5 hours. Not to mention for the better part of the airlines in the world, the seats aren’t exactly comfortable or come coupled with proper neck support. 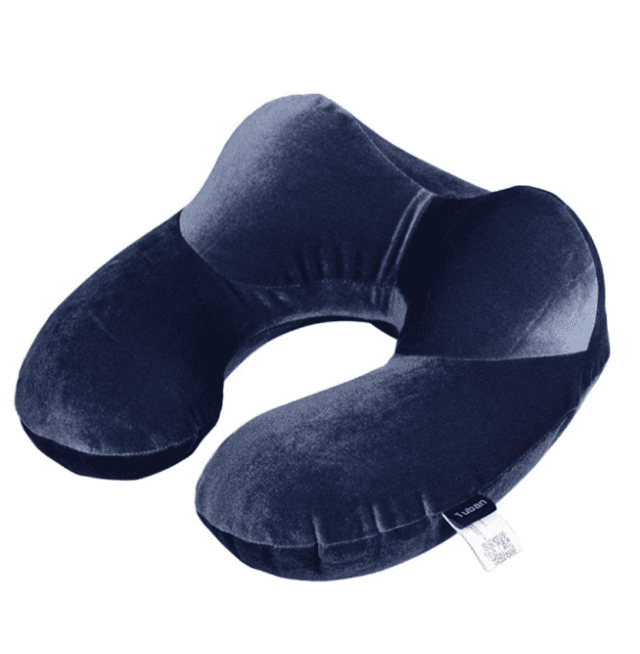 I’d always thought that people who’d bother with a neck pillow onto flights are simply being excessive but, boy, was I wrong. This unassuming piece of neckwear could redefine the meaning of travelling in style AND comfort! Sleep like a baby even when you are forced to sit upright for hours on end. Speaking of wailing babies… being strapped to your seat while you’re 30,000 ft in the air in a screaming predicament isn’t exactly the most enticing of travel experiences. But what if you could silence the white noises and bask in the serenity of a quiet flight? With almost close to no privacy for hours on end, the least you could do is to block out the cries of the toddler at the other end of the aisle with a pair of noise-cancelling headphone. 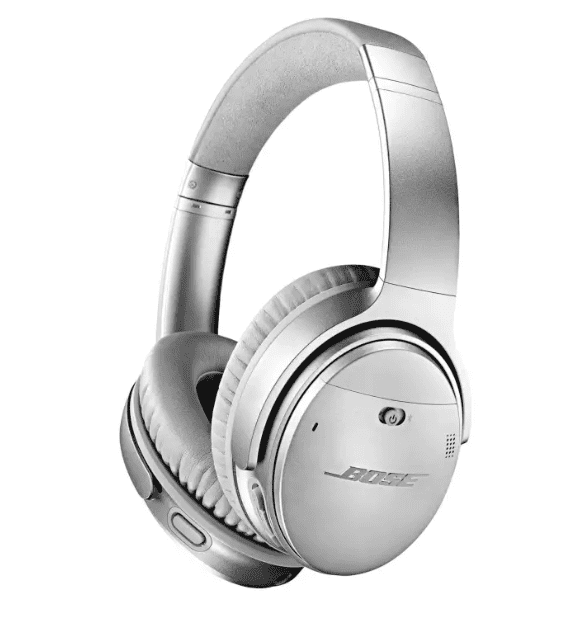 Check out a running list of official merchants on Lazada for an entire catalogue of noise-cancelling headphones! This goes without saying, you don’t want to be interrupted from your in-flight entertainment when Netflix goes out in the middle of a 16-hour flight. Unfortunately, most airlines don’t provide for the USB docks that allow for charging of your devices in-flight. So travel prepared not only as you’re travelling from point to point, but also when you’ve reached your travel destination. 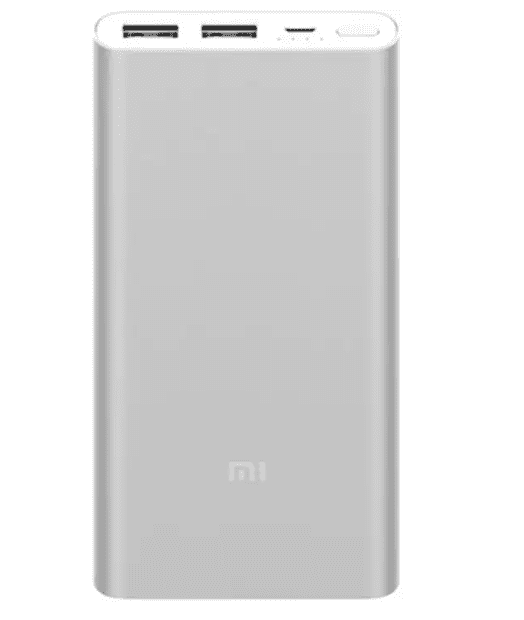 The need for a power bank is pretty self-explanatory these days. You might question the need for a water bottle but the use of the bottle extends beyond its in-flight use. Unlike Singapore, many countries in the world don’t have the luxury of having potable water readily available from the taps in the country. 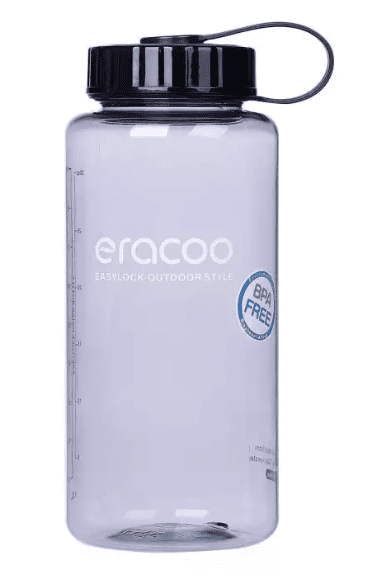 It is best to travel prepared with your own prefilled potable water from the hotel/bottled water (you don’t want to be lugging a 1.5-litre bottle everywhere you go, do you?). Aside from that, keeping yourself adequately hydrated on the flight might be more complicated than simply asking for a cup of water from the flight attendants. Water served onboard is infamously rumoured to be festered with bacteria due to the infrequent cleaning of the tanks used to store the water in-flight. I’d rather not take the chance and bring my own potable water for the flight! Being strapped to what is essentially a metal container filled with cold and dry air isn’t exactly the best deal for your skin. A stick of lip balm goes a long way to keep your lips from cracking up. The last thing you want is to kick-off a vacation with a cold sore even before you arrive at your destination! Also, moisturizing is one of the best things you could do for your skin when you’re onboard a flight; pack along one of those to wipe off the grim from a long haul flight and at the same time show your skin some tender loving care! 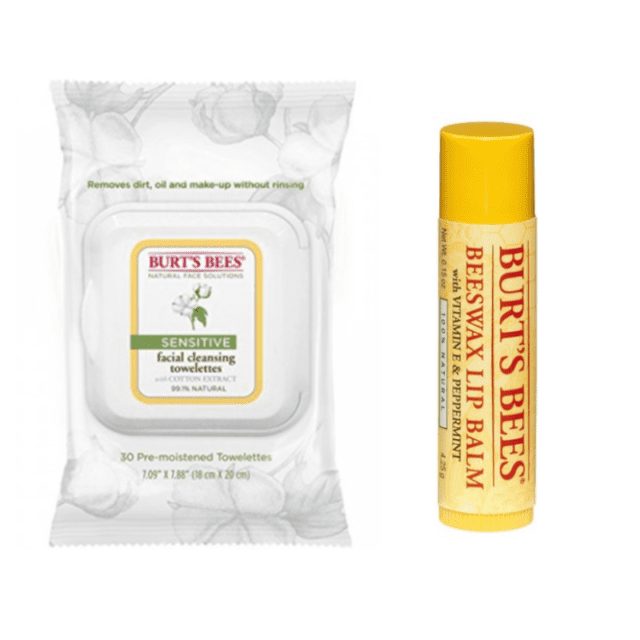 Shop from an entire range of facial wipes and even scented lip balm on Sephora! In case you didn’t know, every country uses a different power outlet, and not every country uses the same as the one as Singapore. 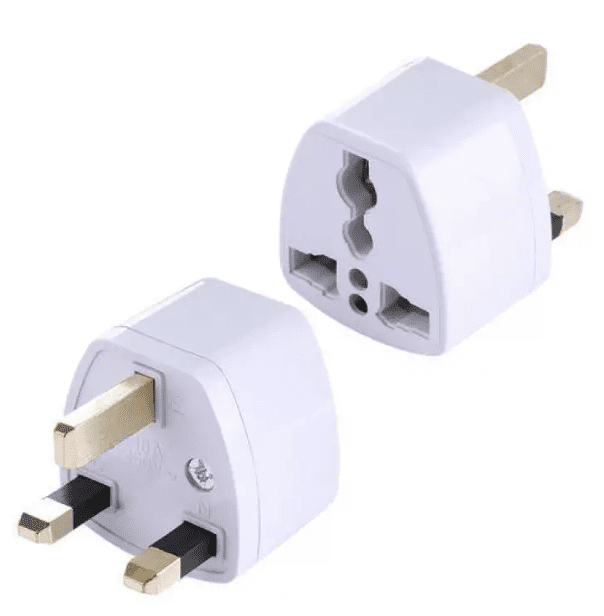 Just so you’re covered wherever you go, we also recommend carry along one of these universal travel adapters to make sure you’re able to plug in no matter which corner of the world you’re at. The need for rainwear is pretty self-explanatory, especially so if you’re visiting countries with tendencies of typhoon happening or heavy rain. 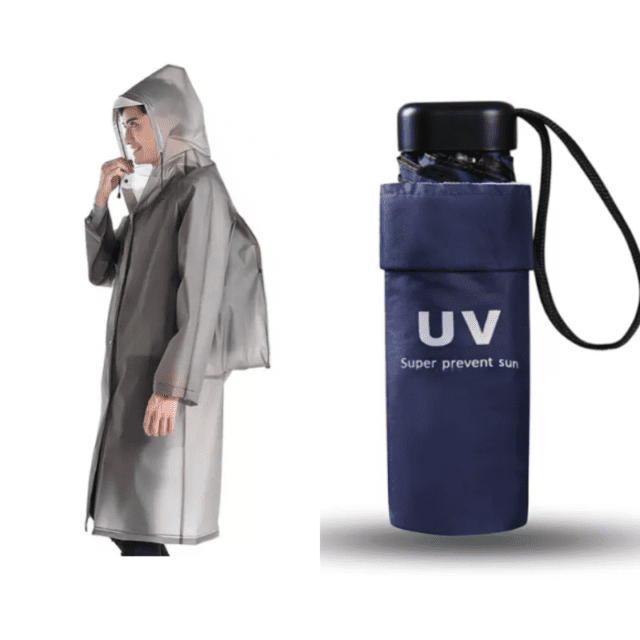 Unless you don’t mind the potentially trip-hindering rain/thunderstorm that could come your way, we strongly recommend packing one of this rainwear equipment with you when you’re out and about. As the saying goes – always be prepared for a rainy day! 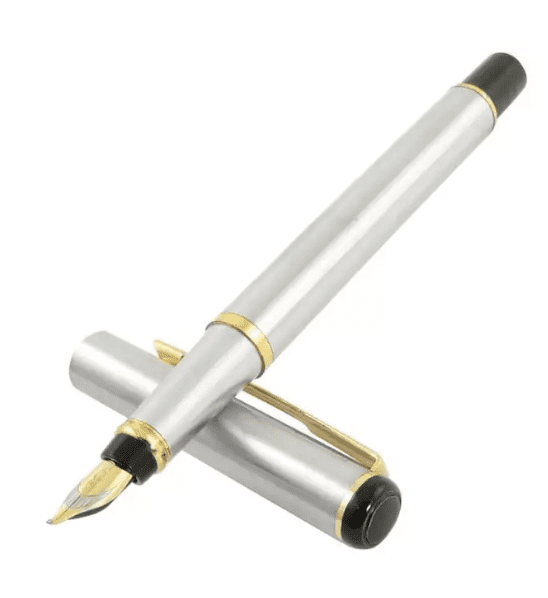 We all know that one guy who is always asking for a pen – don’t be that guy. 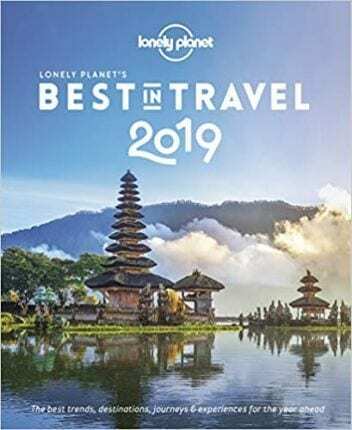 Whether it is to fill up your custom forms when you’re queueing to be cleared or just a mindless fiddle with the crossword puzzle in-flight, having a piece of handy dandy writing material is ALWAYS useful. With the above travel essentials, you’ll be ready for whatever curveball the Gods of mishap throw at you. 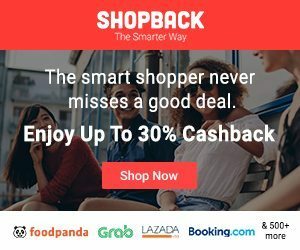 Check out the various merchants ShopBack has partnered with for all your travel essential needs!